Seller will give you a gift certificate in the amount of 3,28 RUB for a positive review of the product purchased. 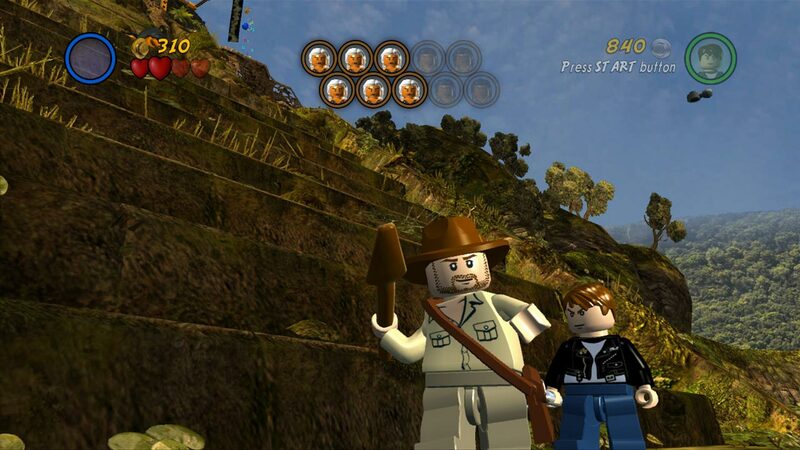 Computer game about the adventures of Indiana Jones sends a player into a great and wonderful world of LEGO, where he was waiting for the exciting adventures in the company of the legendary movie hero and his brave friends. 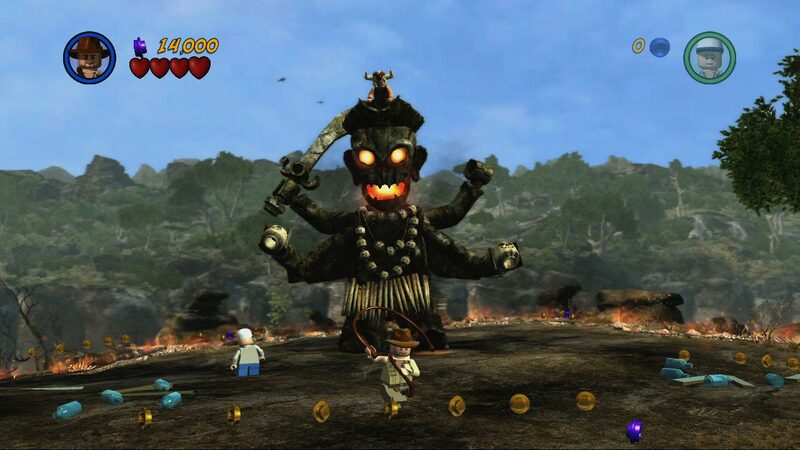 At the beginning of the game is available only one set - "Indiana Jones and the Kingdom of the Crystal Skull", but as the assignments there will be new interesting possibilities. 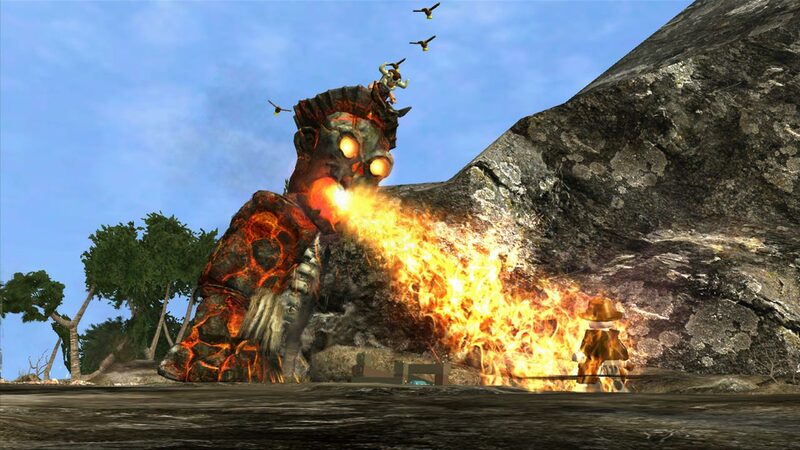 Players can not only discover new levels, but also create their own, to acquire a variety of characters and make round the world itineraries, traveling to Indiana Jones, who will meet with enormous dangers. 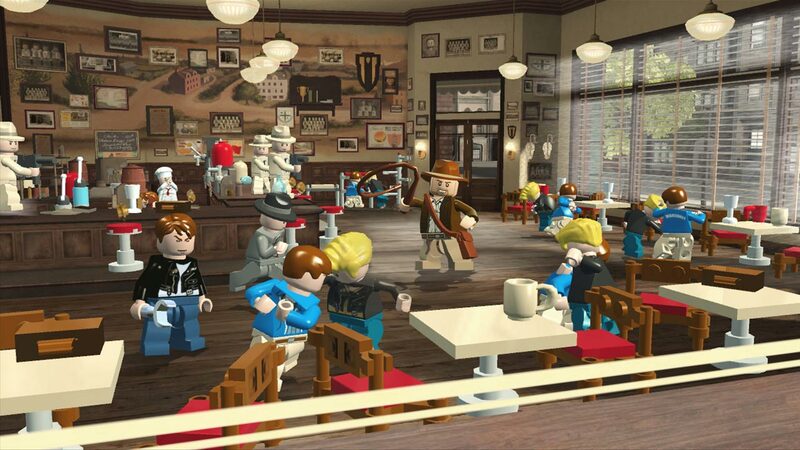 • The player becomes the hero of exciting events, which narrate films about the legendary Indiana Jones - to build and fight to be in the wonderful world of LEGO. 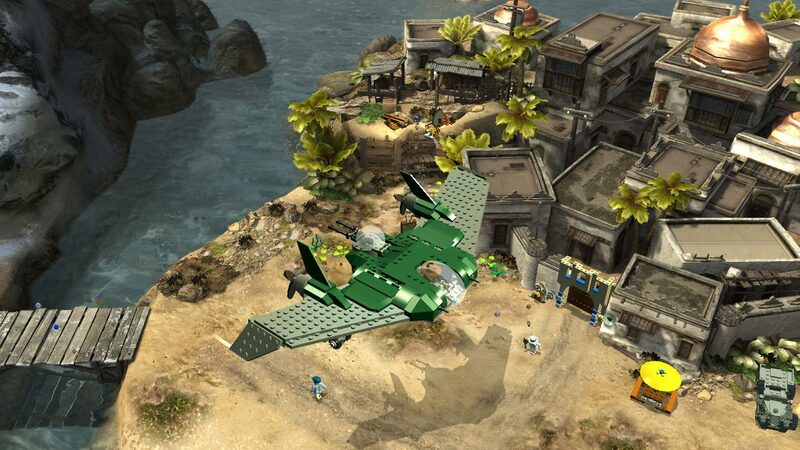 • New levels are created on the basis of all four well-known films, including the blockbuster "Indiana Jones and the Kingdom of the Crystal Skull." 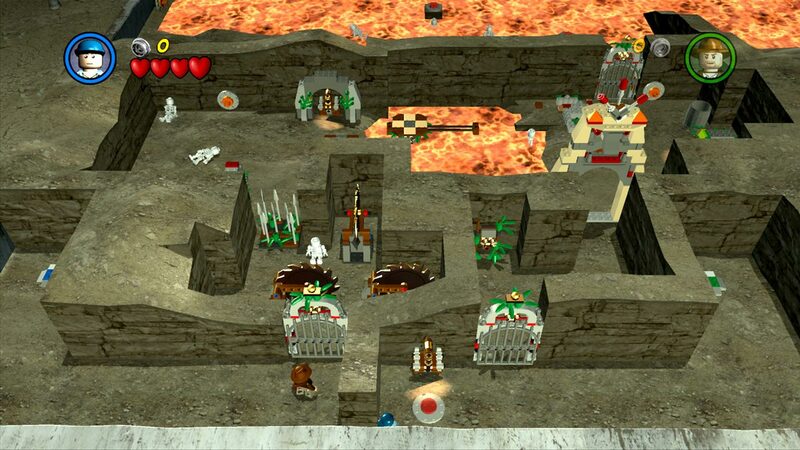 • For the first time the history of the series, you can create your own levels and pass them along to friends in the mode of playing together. • New forms of transport, new characters and abilities - all in a great world LEGO. После оплаты сразу появилась ссылка, по которой забрал в подарок игру. Seller will give you a gift certificate in the amount of 3,28 RUB for a positive review of the product purchased..